The ever famous messenger app, WhatsApp, has a nifty feature for the iPhone users. 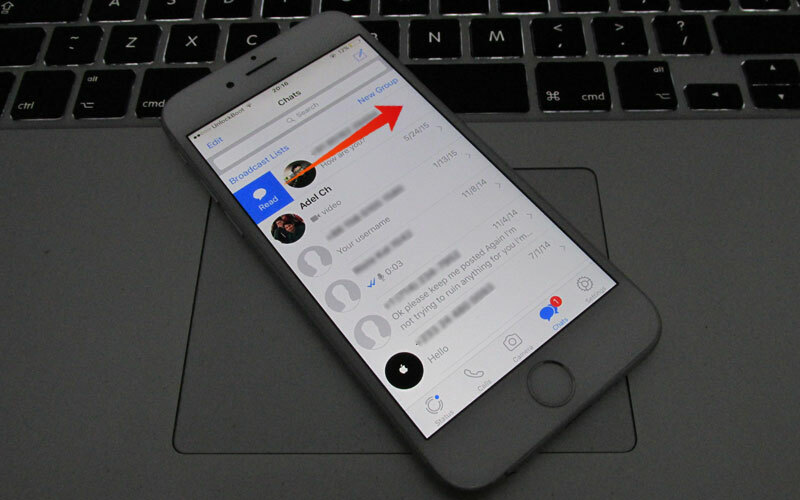 This feature can let you mark conversations as read or unread. So how can it be useful? Well, imagine you need to reply a message and accidentally open it, but you’re busy and can’t reply. Therefore, the recipient will see a blur tick and you don’t want that. Just the mark the conversation as unread and reply it to your own accord. What if, you don’t want to respond, you’re in a group or someone is annoying you with not so dank memes. You can simply mark the whole chat as read and it will not appear as a new conversation. 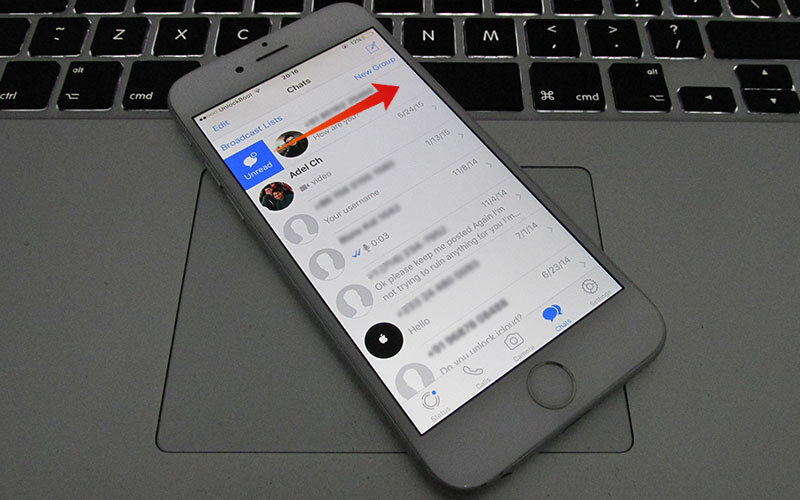 Follow our guide below to learn how to mark WhatsApp message as unread or read on iPhone. Guess what it’s fairly easy to mark WhatsApp message as read or unread on your iPhone. And it’s possible through a normal gesture. Following we will guide you step by step on how to mark WhatsApp chats as unread or read on your iPhone. Launch the WhatsApp app on your iPhone, unless it already open. (Woah! You’re already head if us). Now you’re going to swipe the WhatsApp message from left to the right and toggle it as unread. Just tap the ‘unread’ icon when the option is available to you. Rinse and Repeat with the other messages if you want to mark them as unread. By doing so, you will see the messages that are marked us ‘unread’ has a blue dot; which indicates that the unread message in WhatsApp. Whereas, the WhatsApp chats tab, you will see a red display showing how many unread messages are in the WhatsApp. Launch the WhatsApp app on your Device. Now you’re going to swipe the WhatsApp message on to the right and need to toggle it as read. Just tap the ‘read’ icon when the option is available to you. Rinse and Repeat with the other messages. 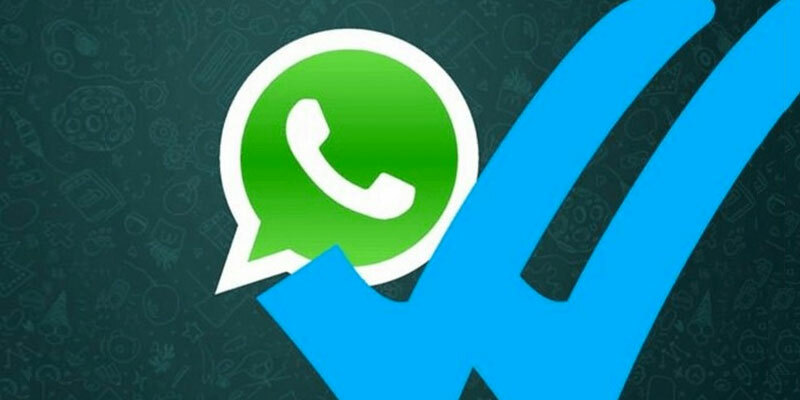 Once you have done all the above steps, the WhatsApp messages that have a blue indicator will be removed and; additionally, the app is going to remove or decrease the number from the red indicator on the WhatsApp chat tab. This swiping right gesture on WhatsApp messages to either change it read or unread is similar to what you have for the iOS Mail. Where, using this gesture you can mark an email as read or unread. Alas, you don’t have this gesture/feature to mark your iMessages conversation as unread in the current iOS, but you can mark all messages as read.